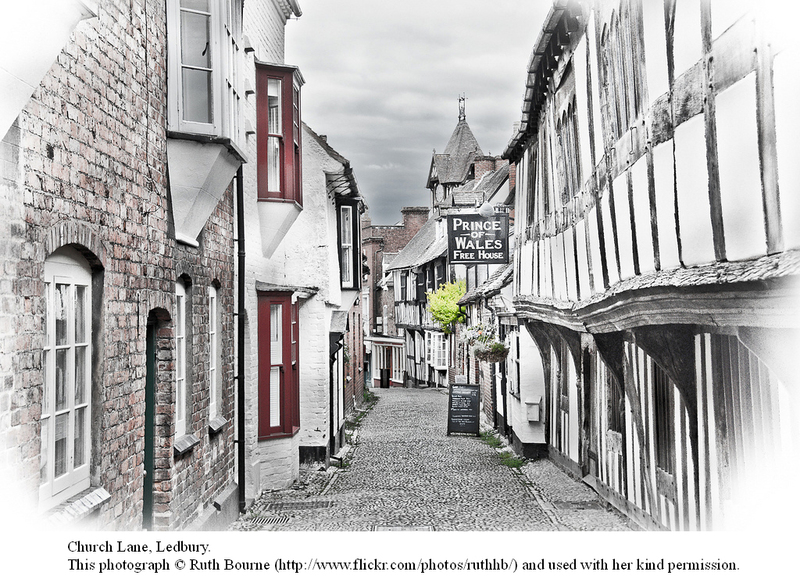 Ledbury is a Market Town, established as such in 1138 by King Stephen. It nestles in the crumpled lands west of the Malvern Hills. Today markets are still held in the town square (really more a ‘wedge’ than a square) and the Tudor Market House of 1617 is still in use. There are many other Tudor buildings, also some good examples of Georgian architecture, and the Anglican parish church of 1086/1140, originally a ‘Minster’ church, is unusually large. Ledbury & District U3A was founded in 2003 and currently has about 400 members.